Bob Cisneros became our Curator in March of 2015. 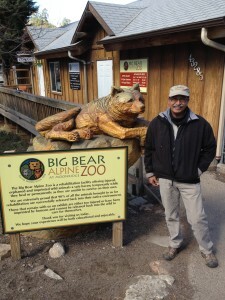 Bob brings with him a wealth of knowledge, having worked at the San Diego Zoo for 21 years. Bob is passionate about improving the lives of the animals in our care. He has great plans to work with the keepers to bring our zoo into the 21st century with evidence based animal management. Freedom from Hunger or thirst by ready access to fresh water and diet to maintain full health and vigor. 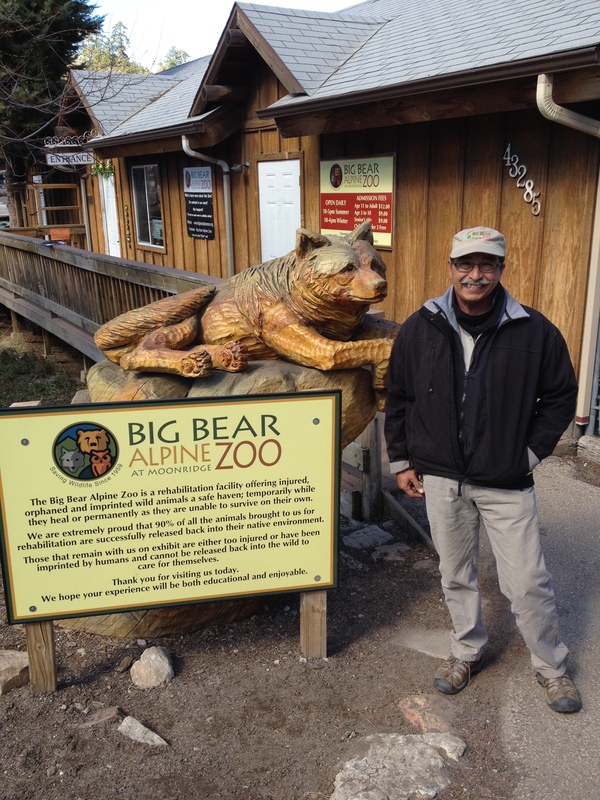 Bob proudly served as the President of the American Association of Zoo Keepers and is on the Board of Directors of the California Wolf Center, Julian. We are thrilled to have him lead both our zoo team and the design team as we prepare to move to the new facility – coming 2017!